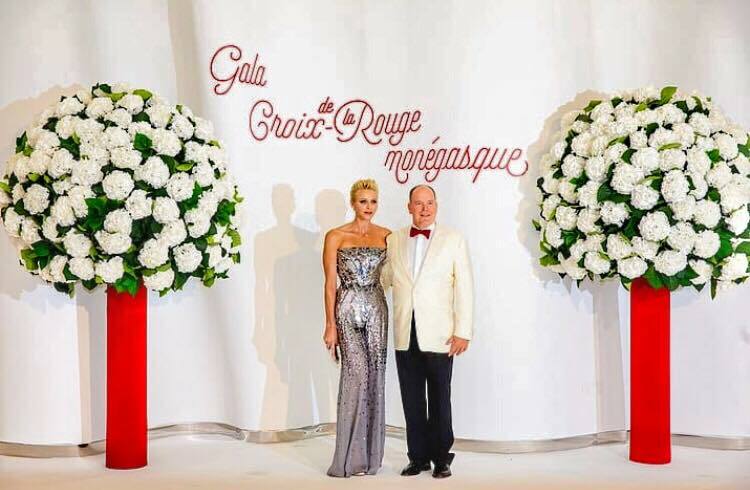 Something that everyone always looks forward to in the summer is one of the Principality of Monaco’s major summer events, the 69th edition of the Monaco Red Cross Gala. 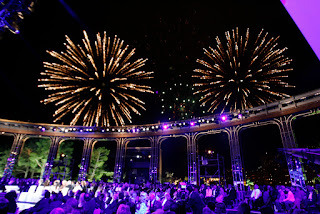 This year it will take place on Friday, July 28 in the famous Salle des Etoiles concert hall of the Sporting Monte-Carlo. 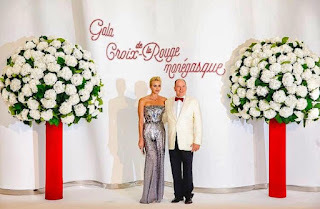 Members of the Royal family including, HSH Prince Albert II of Monaco, President of the Monaco Red Cross, and HSH Princess Charlene and other royal members will come together with around 650 elite guests who will be attending this gala ball for a great cause. 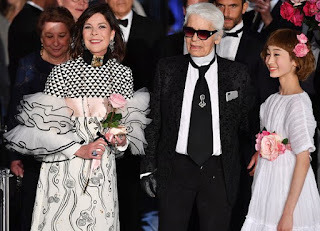 This particular Gala Ball has been focusing on Solidarity since 10th August 1948. This very glamorous gala will be attended by many celebrities, artists, sportsmen and women, politicians and business leaders giving their support to the initiatives carried out by the Monaco Red Cross throughout the year. 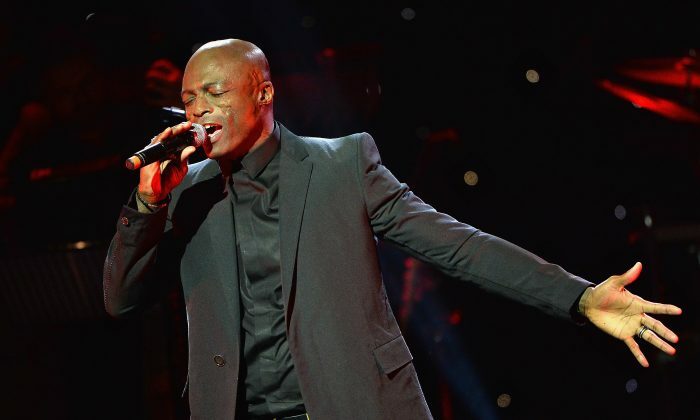 And this year, the special guest performer will be Seal, the British soul and dance music legend, will be performing live.